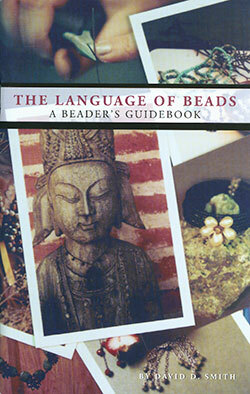 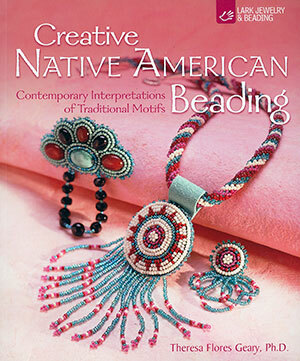 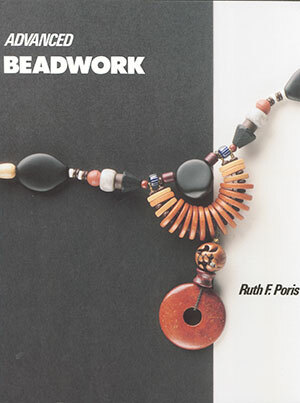 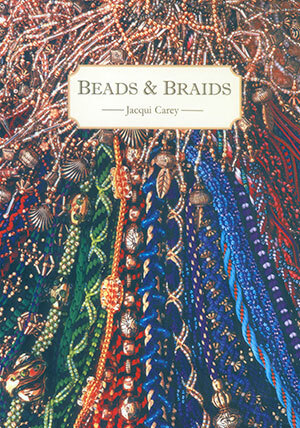 "THE LANGUAGE OF BEADS: A BEADER'S GUIDEBOOK"
Beautiful bead-woven jewelry that is convertible, reversible, or interchangable. 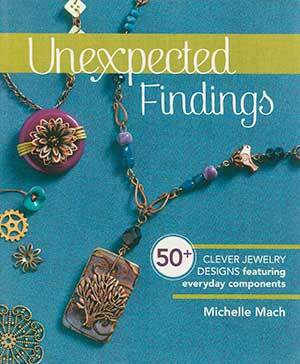 50 plus jewelry designs featuring everyday components. 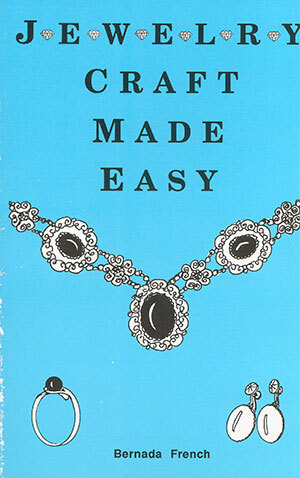 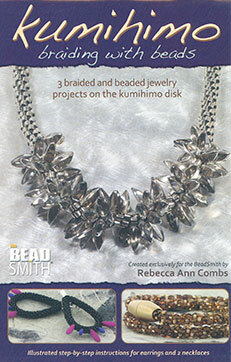 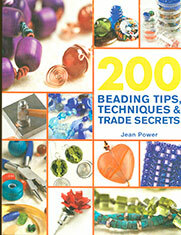 "200 BEADING TIPS, TECHNIQUES & TRADE SECRETS"
158 pages. 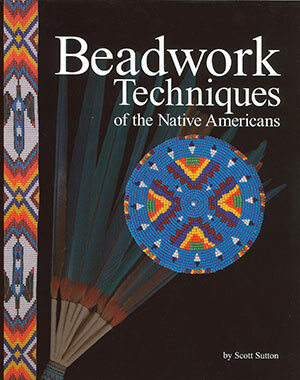 2009 With great illustrations and color photos for beginniners and experts. 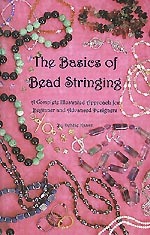 "THE BASICS OF BEAD STRINGING"
82 booklet size pages. 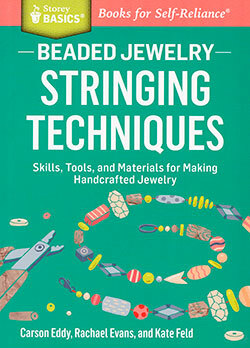 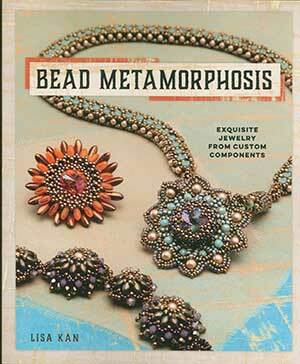 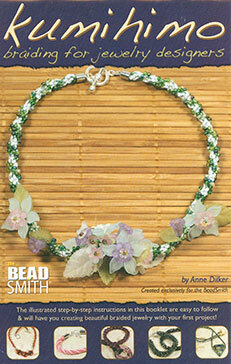 With illustrations and color photos covering basic stringing and the use of pins and wire wrapping.